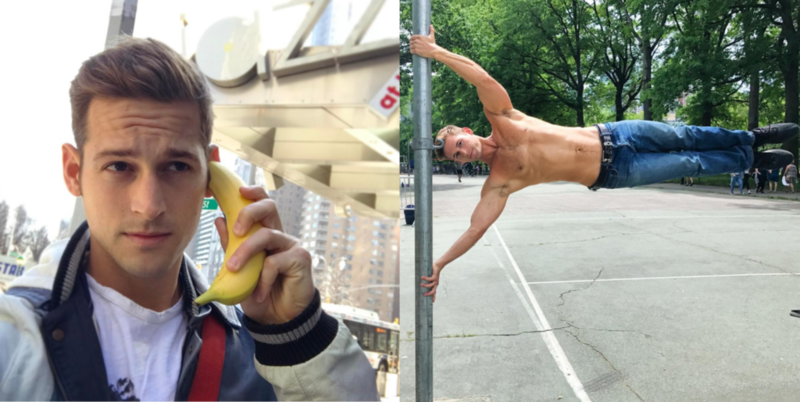 Read The G Life's exclusive Q&A with Max Emerson! Max Emerson never ceases to amaze us!! 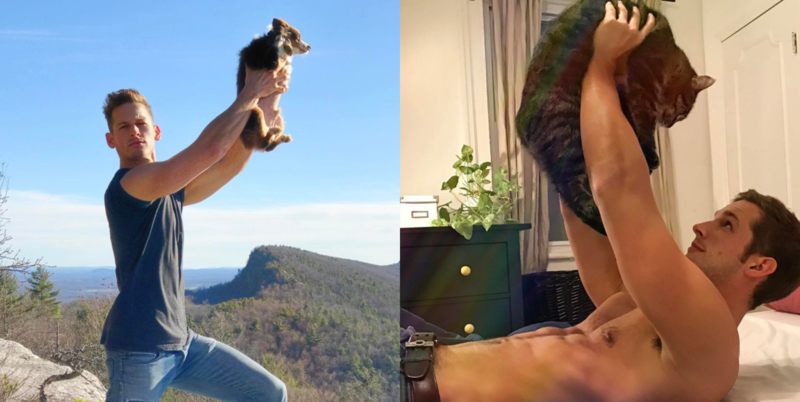 He is so much more than just a pretty face and Instagram sensation (@maxisms). He happens to also be the writer and director of the new upcoming film HOOKED. Don’t miss out on seeing this important and poignant film, get the chance to meet Max!! And help support homeless LGBTQ youth thru The Ali Forney Center!! It’s a win, win!! Get tickets by visiting Newfest.org. For all those reasons we salute MAXISMS today. Happy Gay Pride!!! We recently caught up with our GUY of the moment to find out more of this talented young man. See The G Life’s exclusive Q&A to find out his turn-ons, guilty pleasures and his safe word!